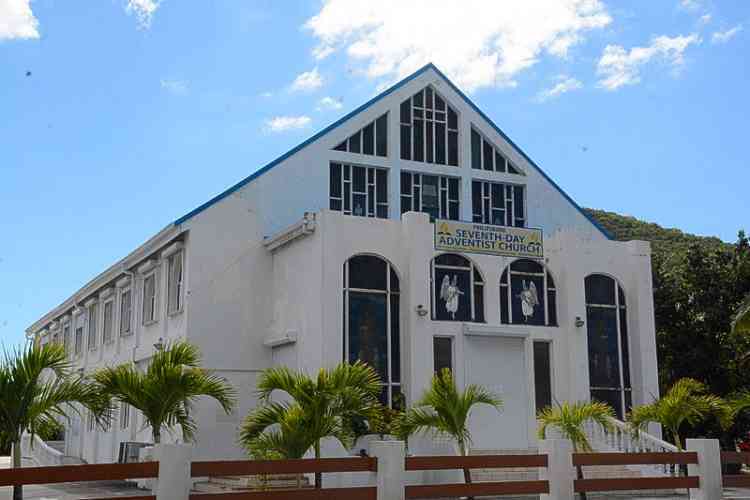 PHILIPSBURG–Ujima Foundation will be hosting an open house at the Hewy building, behind the Seventh Day Adventist Church on Zagersgut Road, today Thursday, October 11, from 4:00pm to 7:00 pm. The foundation is now accepting new applicants for its day treatment programme. The day treatment programme is an afternoon school programme that is not similar to the traditional programme. The programme is a therapeutic and structured programme that caters to at-risk boys between the ages of 8 to 13 with behavioural and emotional struggles, and at-risk boys who may be difficult to manage at school or at home due to behavioural difficulties. Ujima day treatment programme offers individual, family and group counselling to its clients and their families. The youths receive daily counselling which focuses on anger management, impulse control, social skills, positive peer relationship, anti-bullying, self-esteem and self-confidence building. Other aspects of the programme being offered are parenting classes and academic support in assisting students with their homework and school projects. Daily recreation is also provided. The programme operates Monday through Friday from 1:00pm to 6:00pm. Ujima urges parents/guardians, elementary school care coordinators, social workers and counsellors from elementary schools located in St. Maarten to attend the open house to learn and obtain more information concerning the day treatment programme. Additional information can be obtained by calling tel. 522-1920 (availability 9:00am to 6:00pm) or email Edrika John Baptiste (day treatment counsellor) at: drika3079@gmail.com or Fernando Richardson (programme coordinator) at tel. 556-5942. Its website is www.ujimafoundationsxm.org and its general email address is: info@ujimafoundationsxm.org. Previous articleWorld Mental Health Day.